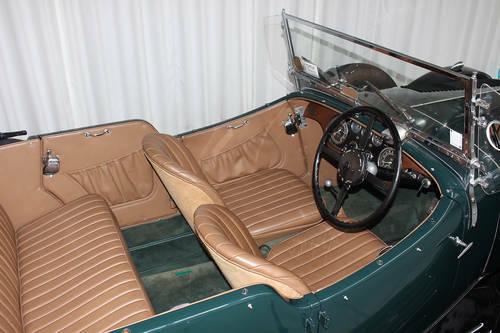 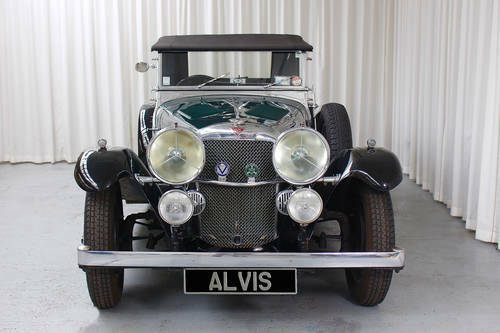 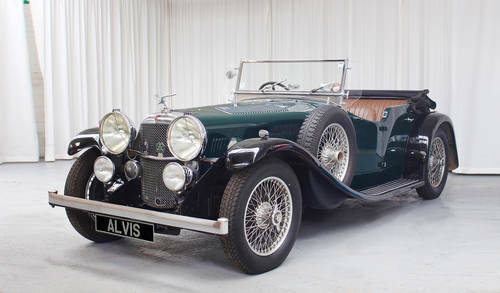 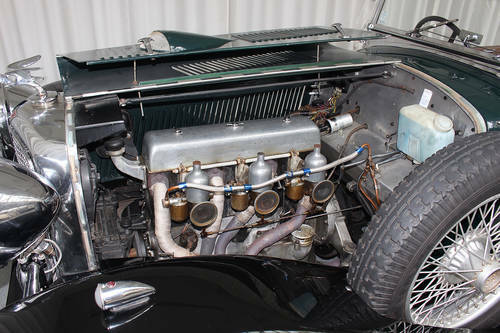 The Speed Twenty SB was the first Alvis model to feature the famous all-synchromesh gearbox which complimented its powerful straight six power unit. 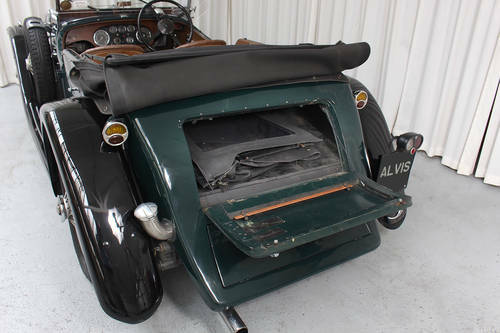 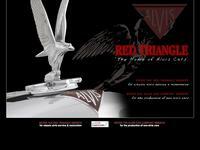 A total of 375 chassis were built but only 41 carried Cross & Ellis tourer coachwork of which 27 survive today. 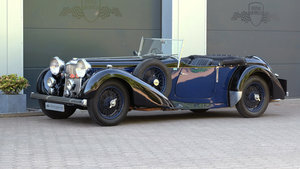 This particular car was delivered to the London agent Charles Follett on 9th March1934, with the first owner being Lord Amharst, Ovington Square, London. 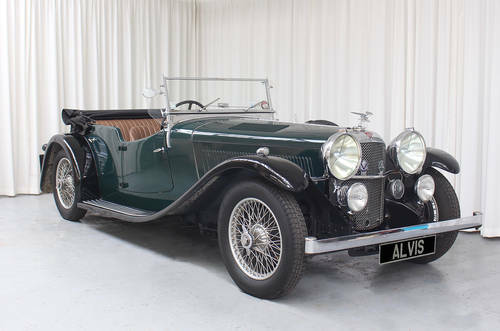 The car is an older restoration but still in very good condition, the car would benefit from some mechanical work but is priced accordingly.